Nick Homer, a marketing communications manager for Fishbowl Inventory, has suddenly gained a bit of Internet fame for his motorized-couch antics. 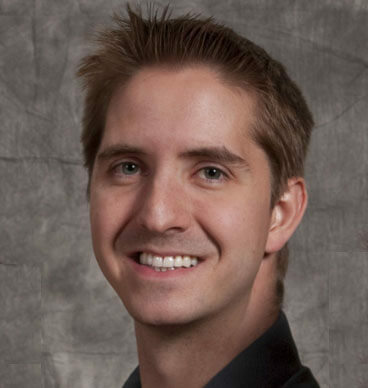 The part-time inventor was recently spotlighted on KSL News for his zany invention, which was banned on Brigham Young University campus. Nick is a man of many talents. 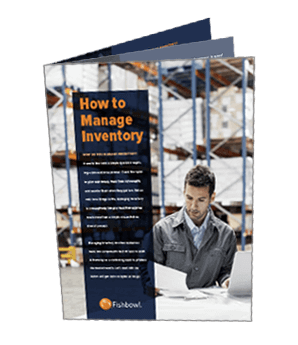 When he’s not finding ways to keep Fishbowl Inventory the #1-requested inventory management software for QuickBooks users, he’s coming up with the next big consumer product.